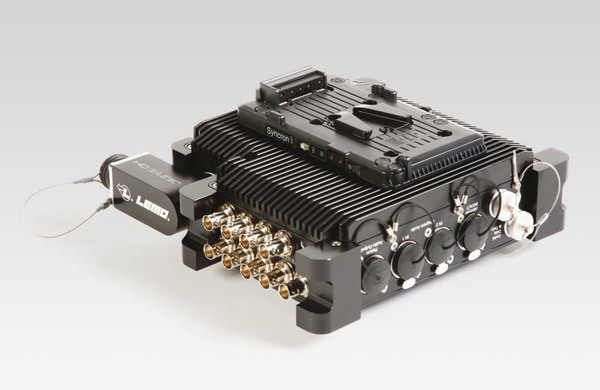 The HD Z-Link™ fibre optic camera link system from LEMO provides multi-	channel system camera-style video and audio connections, and control for studio cameras and camcorders alike over a single hybrid cable using LEMO 3K.93C connectors. 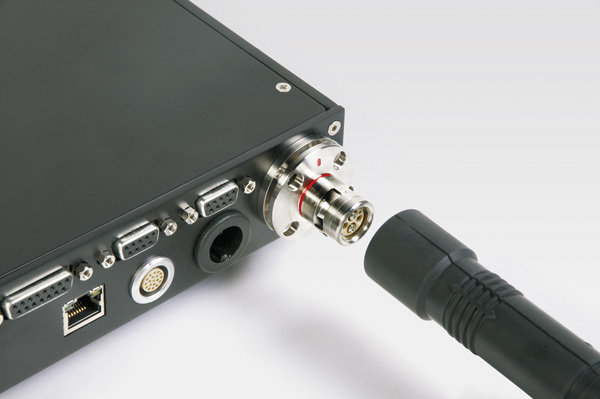 The HD Z-Link is compatible with a wide ranges of cameras from top end digital cinematography cameras, broadcast system cameras and camcorders, professional cameras and camcorders and top end consumer cameras from Sony®, Thomson®, Hitachi®, Ikegami®, and Panasonic®, to name a few, to low cost handheld camcorders. 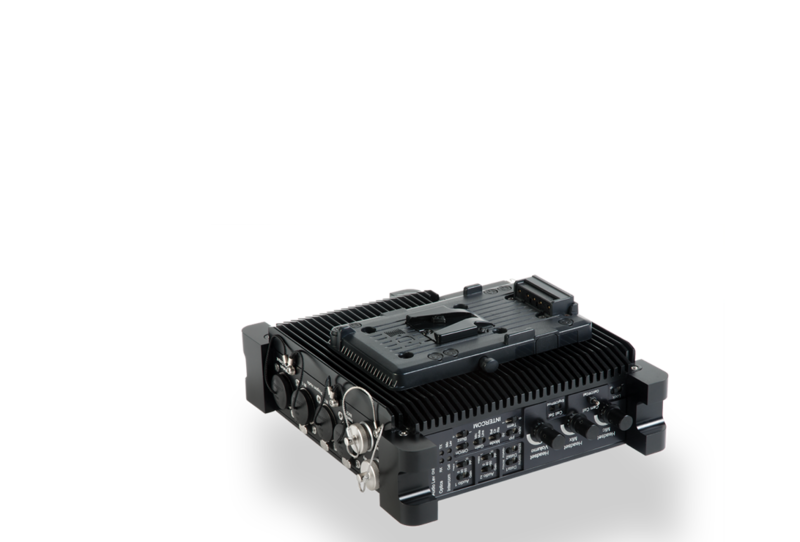 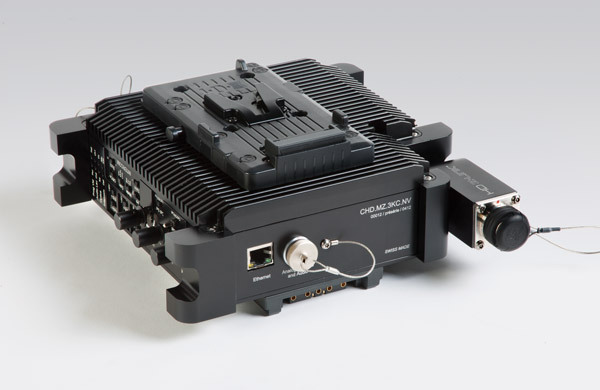 The HD Z-Link is able to carry 3Gb/s HD SDI which gives it a competitive advantage over the 2.5Gb/s products that do not support 1080P. 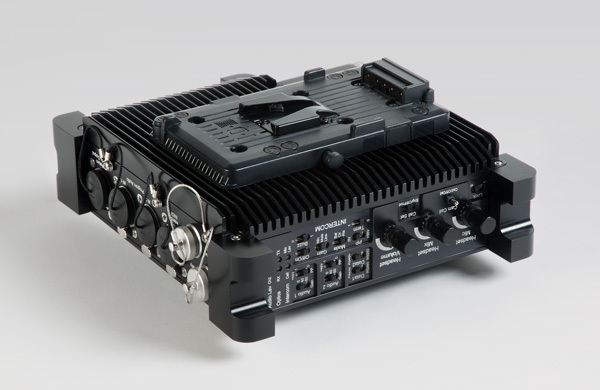 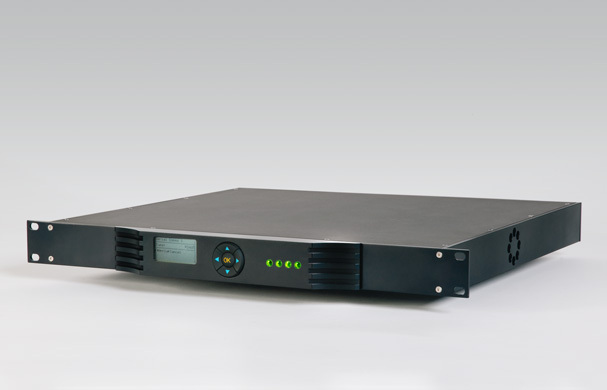 When fitted with the standard 8V power supply, the HD Z-Link allows low cost hand held camcorders to be used as studio cameras for the Corporate Video market and in education, for example in University TV studios.